Dawn began her cheerleading career at the early age of seven years old. She began as a Warrington Warrior and her second year on was voted team captain through the unanimous votes of her teammates and coaches. In middle school she was one of four seventh grade cheerleaders to make the team and picked as team captain during her ninth grade year as well. Each year she was invited back to judge tryouts of her middle school cheerleading team until she graduated from high school. In high school, Dawn was one of three cheerleaders to make the Varsity squad and the only sophomore to be appointed front row for game positions. Dawn was nominated for All-American NCA cheerleader and made the UCA All-Star cheerleader at camp junior year. She was also her high school’s Homecoming Queen where she represented school spirit, community service and leadership. Dawn was also fortunate enough to perform in the Florida Citrus Bowl Halftime in 1998. Her high school team placed 2nd at Nationals in Myrtle Beach, S.C. where Dawn was featured in a solo scorpion to open up the performance. She has experience as a flyer and a base. While attending college in New York, Dawn saw a need for school spirit and created the first ever Pep Squad where she led as President and choreographed all team performances. Dawn coached cheer gymnastics during her college years as well. Since then Dawn has become a wife and mother. She has stayed active as team mom and coaching here and there with the Steele Creek Seahawks. 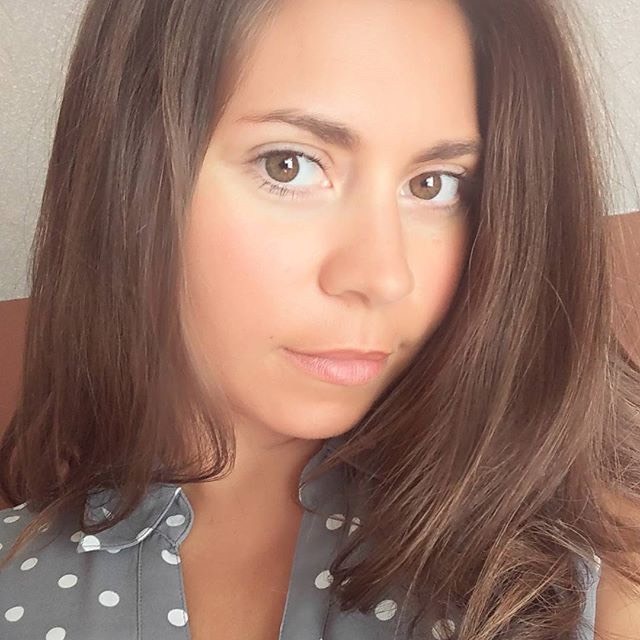 She earned her M.Ed at the University of Cincinnati, her MMLIS at the University of Southern California and recently graduated from Wake Forest University to become a clinical mental health counselor. 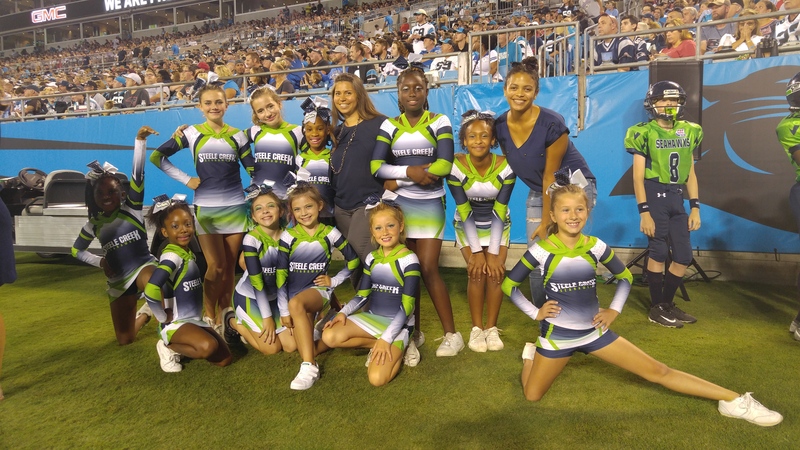 Dawn is an educator and competitor and is looking forward to a winning season as commissioner and head cheerleading coach for the Steele Creek SeaGals. 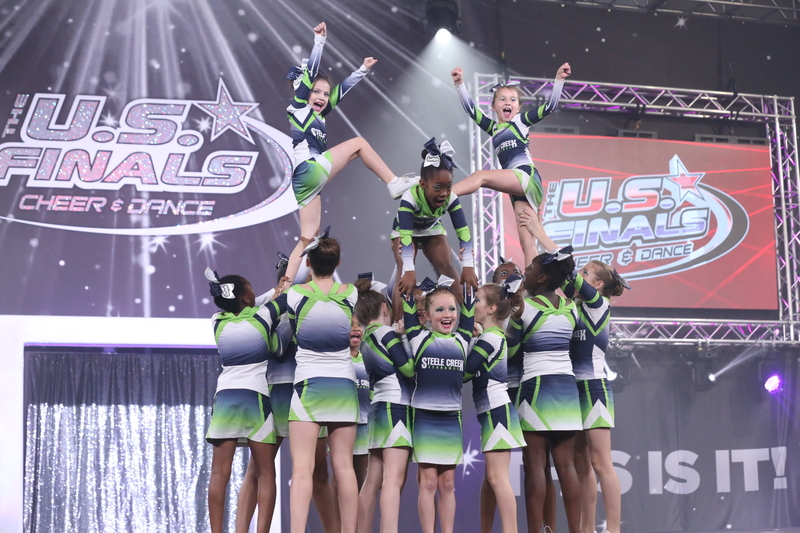 SeaGals Mission Statement: SeaGals are members of an inspirational team representing the community with honor, integrity and character...and of course infectious team spirit!!! Everything is YOURS to keep at the end of the season! Registration begins April 1st. You can easily register online at www.scaasports.com. A $80 family membership fee will apply per year per family. NEW this season (Payment Options): Pay in installments or all at once! Absolutely NO refunds! Your child cannot participate until the four above requirements are fully completed and received. Please keep in mind that most of the CVS minute clinics do sports physicals without appointments. WATER BOTTLES ARE A MUST! Girls will cheer at home football games on Saturdays - the times differ due to scheduling. Evaluations will begin the last week of July on July 29th and July 30th 2019 from 6:00-7:30pm. This is different than tryouts because everyone makes the squad. This is simply determining the placement. We will also begin collecting Pop Warner paperwork then. Pop Warner has strict age restrictions and during the fall season we must divide the girls into three teams based on age as of August 1st. 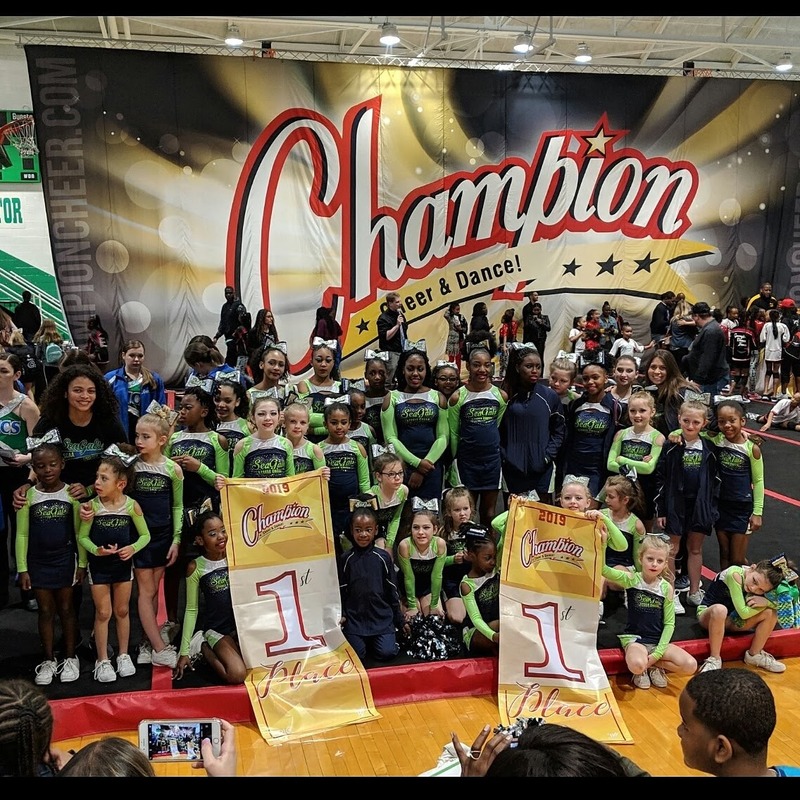 After the fall season the SeaGals travel and compete in the rec cheer division based on ability and will be rostered due to gymnastics, stunting skills and fundamentals (motions, facials and jumps). 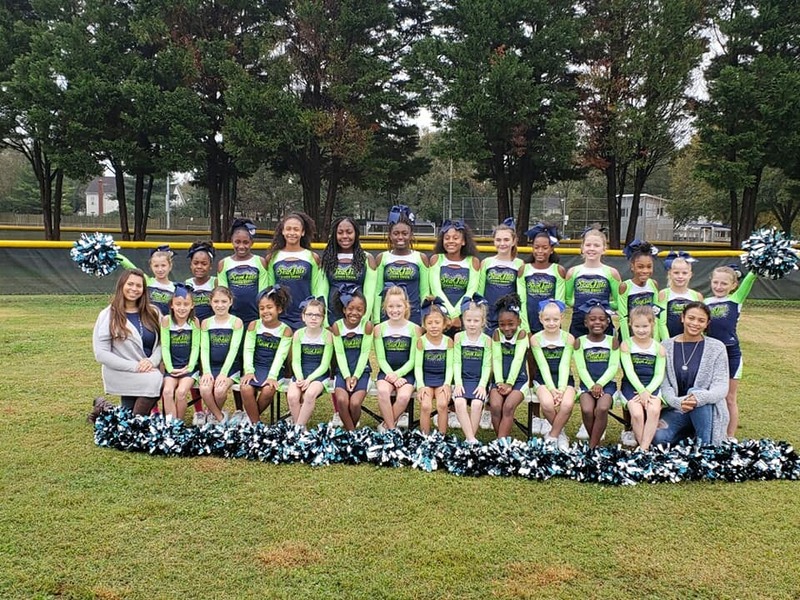 Watch our Steele Creek SeaGals on FaceBook and Instagram too!